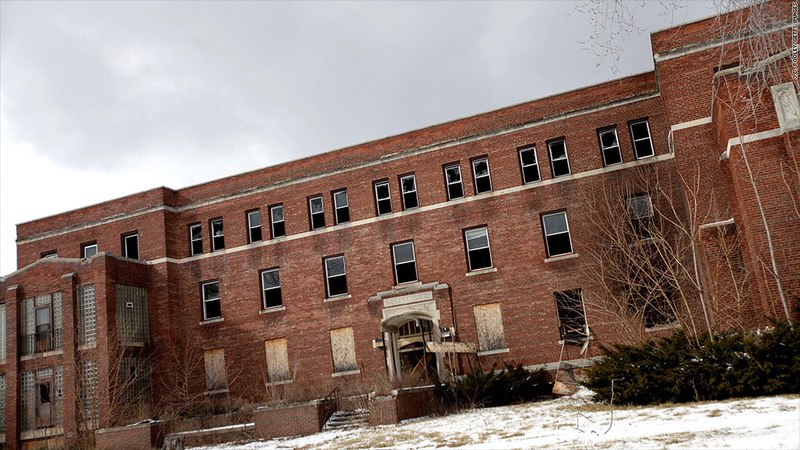 One of an estimated 78,000 vacant buildings in Detroit. Years of financial decline have left the city government insolvent, according to a report released Monday. The Detroit city government is weeks away from running out of the cash it needs to operate, according to an initial report from the emergency manager overseeing its finances. The report from Kevyn Orr, the bankruptcy attorney appointed by the state in March, lays out a bleak financial position for the city. "The city has effectively exhausted its ability to borrow," he writes in the report, adding that the city "is clearly insolvent." To avoid running out of cash before the end of its fiscal year on June 30, it must "defer payments on its current obligations," including more than $100 million in pension payments that are due. "No one should underestimate the severity of the financial crisis," Orr said in a statement. 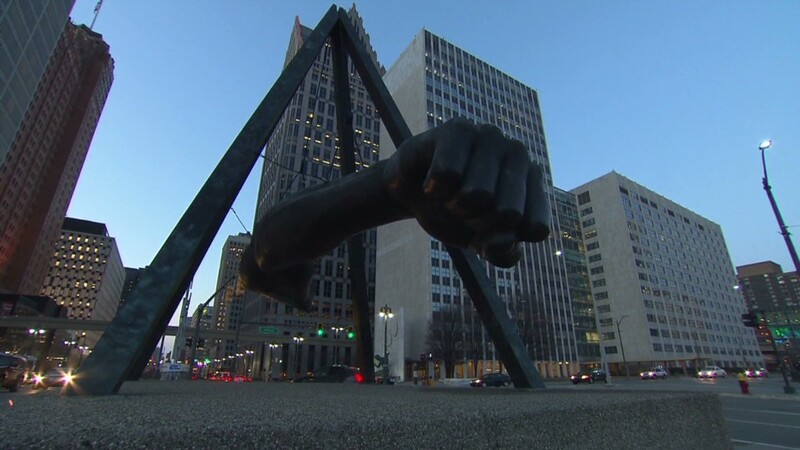 "The path Detroit has followed for more than 40 years is unsustainable and only a complete restructuring of the city's finances and operations will allow Detroit to regain its footing." He said this report was a baseline from which to develop that restructuring plan. It does not use the term "bankruptcy," but Orr hasn't ruled that out. Detroit is struggling under at least $15 billion in debt, due to years of borrowing to pay its bills as tax revenues plummeted. The population of the city has fallen by nearly 30% since 2012, and there are currently over 100,000 vacant lots and buildings. Together, this has meant a drastic drop in revenue from both income and property taxes. Detroit is struggling to come up with annual debt payments of about $246 million, which eat up almost 20% of the its general fund budget. Orr says the city needs relief from the money it owes, suggesting that investors holding its debt could end up taking haircuts. But investors won't be the only ones hit by Orr's efforts to restructure the city's finances. He is considering changes in healthcare coverage for government employees and retirees, as well as in its pension plans. He's also looking at further changes in pay rates and staffing, on top of the layoffs and 10% pay cut that have already been implemented. The city's unemployment rate has fallen in recent years with a rebound in the auto industry, but at 18.3% it is still nearly triple where it stood at in 2000 and more than double the national rate.